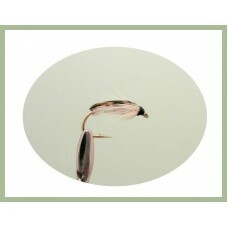 Nymph flies are basically the fishing fly before it matures into adulthood, so fishing from below the surface. 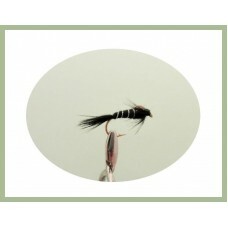 You will find a lot of patterns here which are also available as dry or wet flies, so to choose which one to use is to look at which of the adult versions are around when you are fishing. 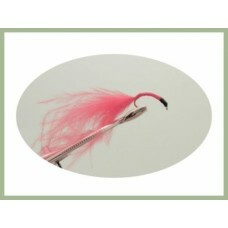 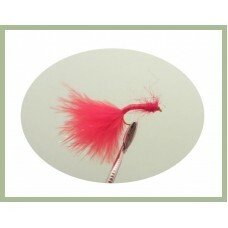 Use an indicator if you are new to fishing as it is not as easy to judge a take with these flies, but great fun. 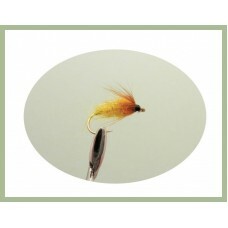 The Amber Nymph Trout fly is pattern is imitating the pupa stage of the caddis fly. 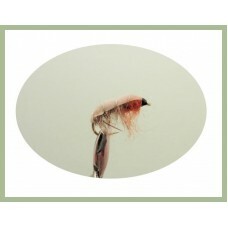 A top choi.. 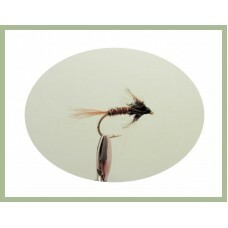 The Black chomper nymph trout fly was devised by Richard Walker and can resemble a great variety of .. 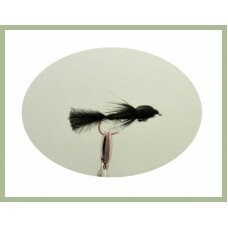 The black devil trout fly, it is similar to a black gnat with biots which cause the shadows in .. 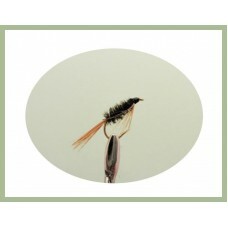 The Black Gnat Nymph is a good trout fly, Fish it slow and deep and on most occasions this will get .. The black head bloodworm is another addition to this popular nymph, they work all year round and the.. 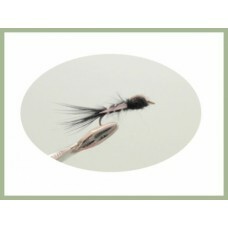 This Black silver ribbed nymph is a variation of the black gnat nymph fly, the silver tinsel on the .. 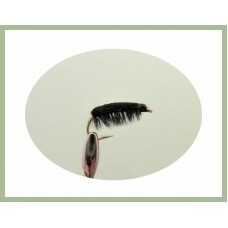 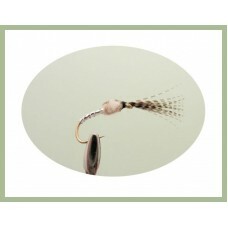 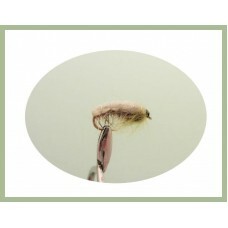 The black wonderbug fly is great as a stalking fly, perfect for rivers or still waters, a good all r.. 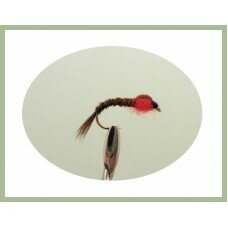 The bloodworm nymph is an important part of the trouts diet. 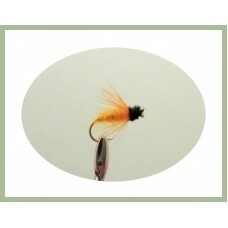 Fish expect to see them and will consum..
Diawl Bach fly, Welsh for ‘little devil’. 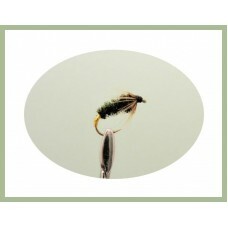 This all round nymph attractor pattern can be fished in a .. 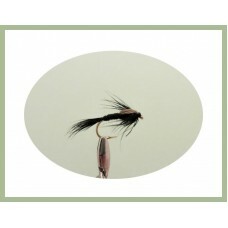 These intricate woven nymph flies are almost to good to use, the design can represent a range of foo.. 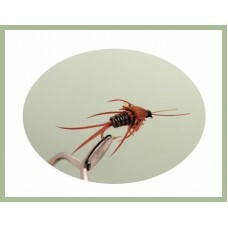 The Caenis Nymph. Use a long leader with the caenis in this nymph format and a fine point on a float.. 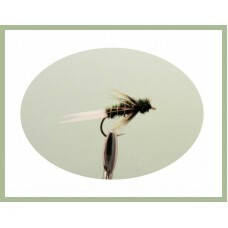 The Coch Y Bonddu fly is a welsh pattern and is one of the most successful nymphs. 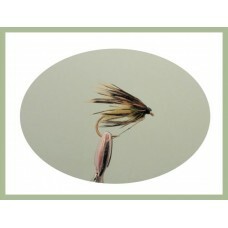 Works well as a b..
Trout love corixa. The nymph fly pattern is imitating their habit of rushing to the surfac..
Dragon fly as we know are a large part of the trouts diet. 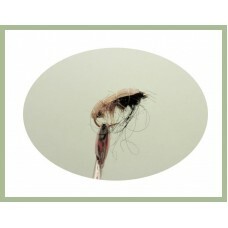 The nymphs are often around in large numb..